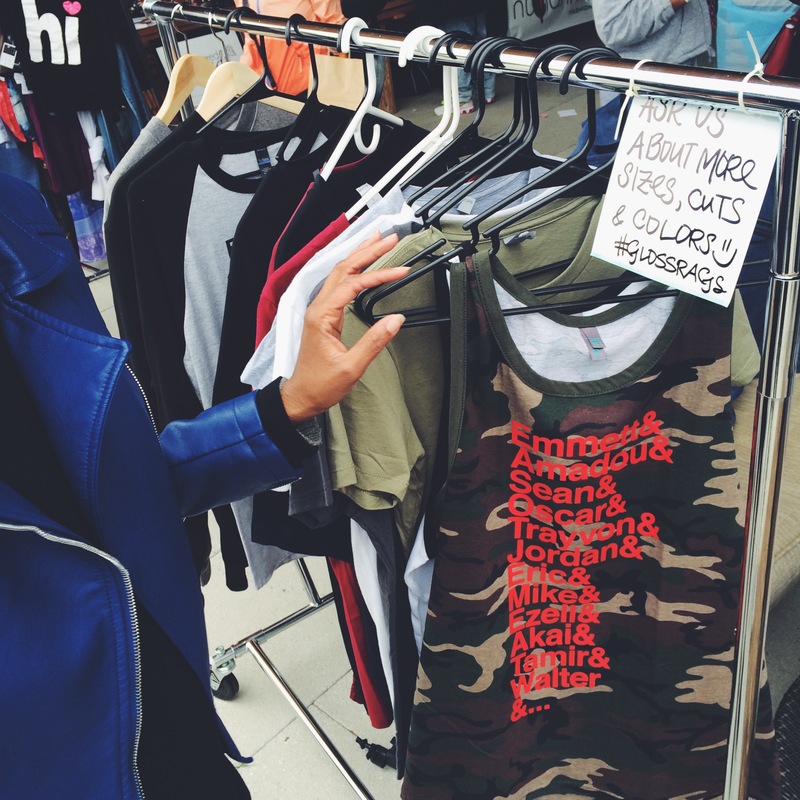 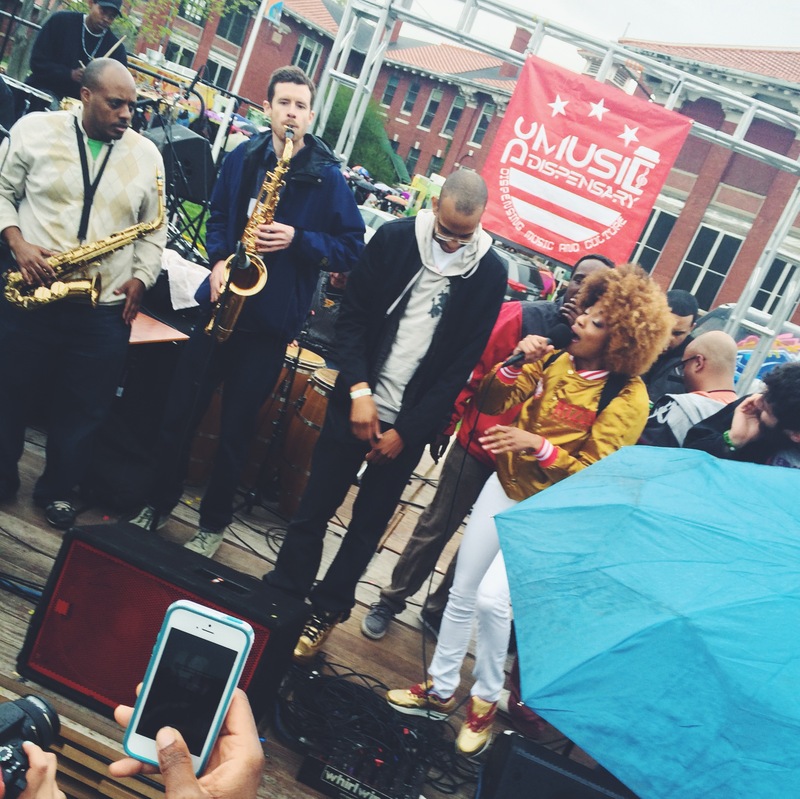 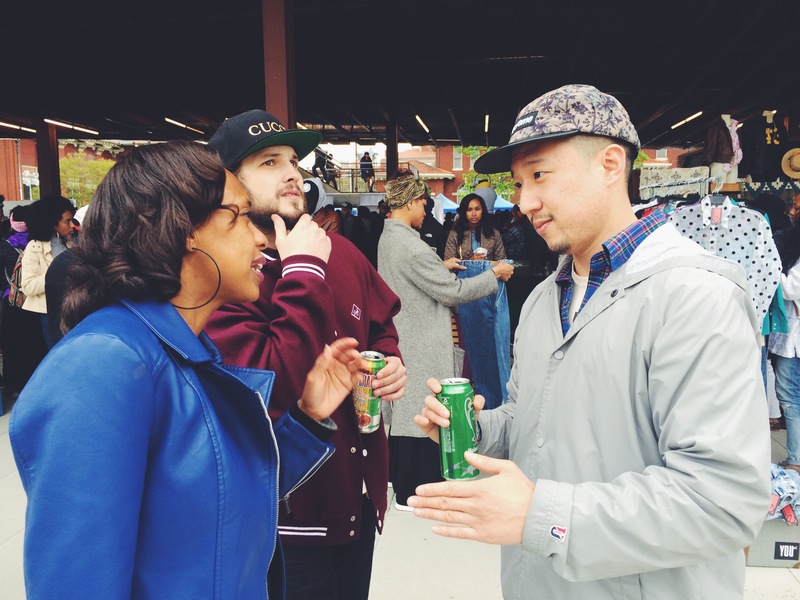 the broccoli city festival was held in dc last weekend and despite the rain, we had a blast. 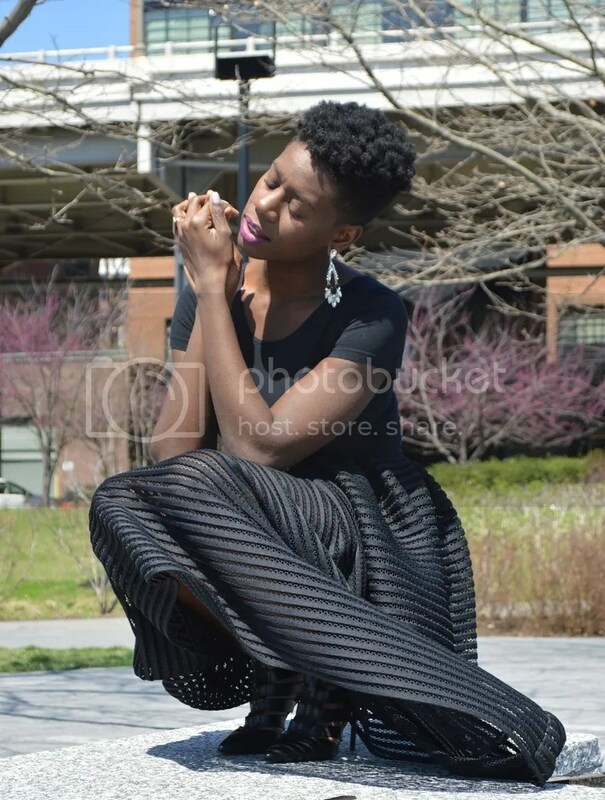 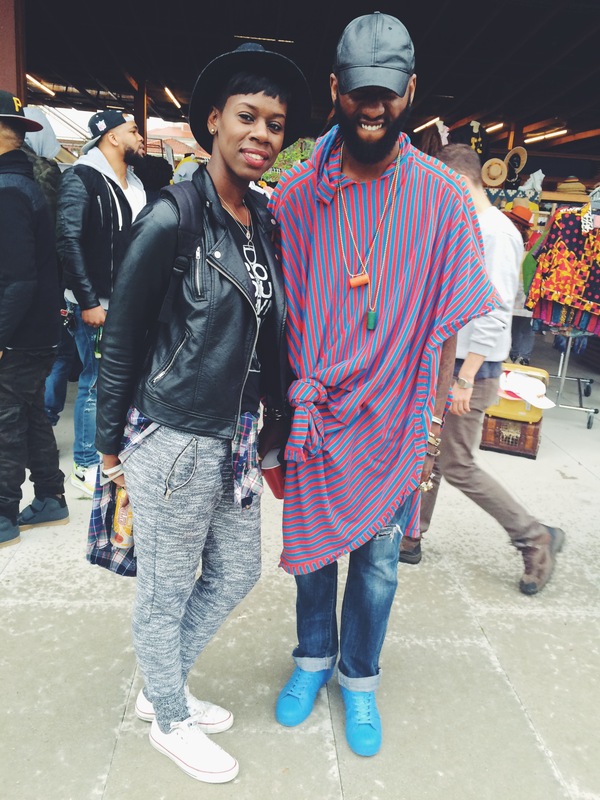 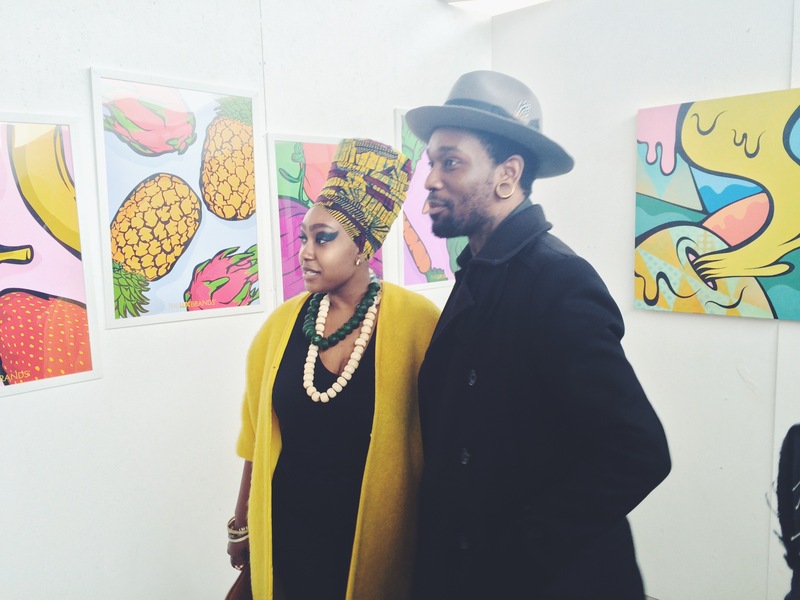 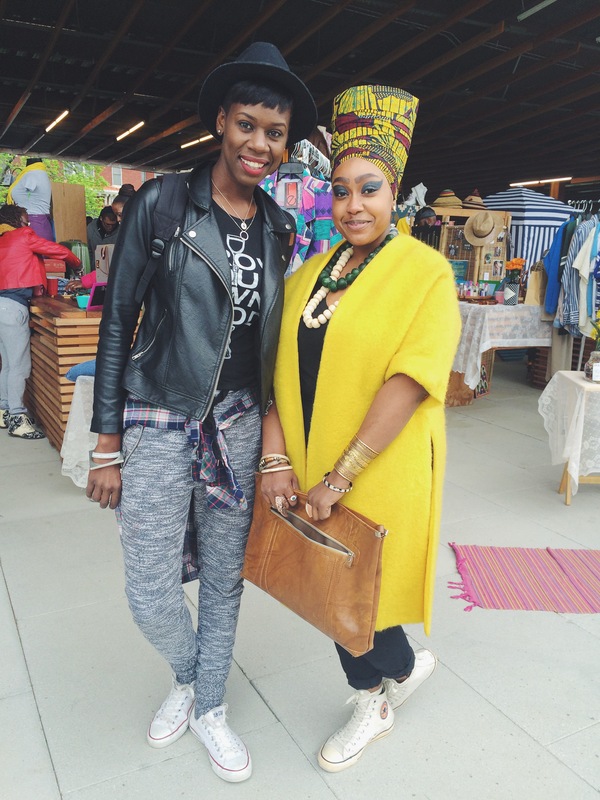 dope vendors, healthy food and good music, the venue was packed for dc’s version of afro punk. 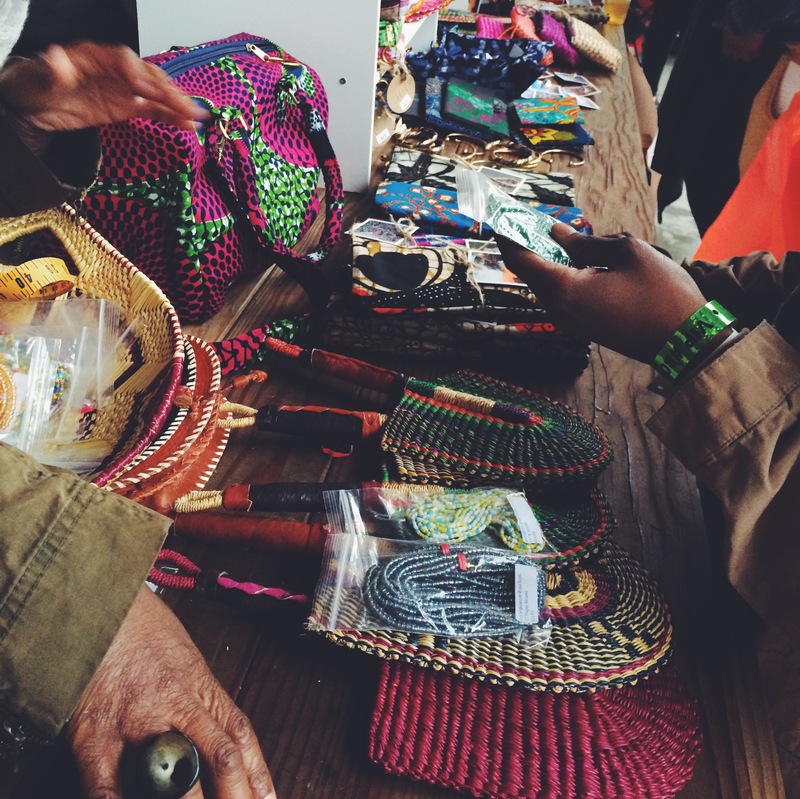 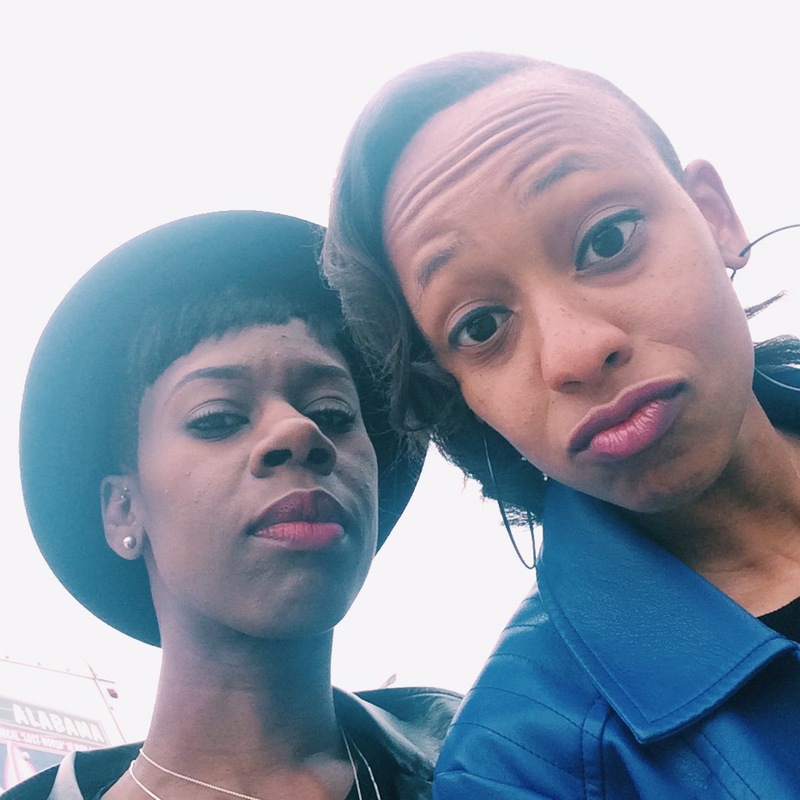 unfortunately, we skipped out before seeing joey badass and erykah badu due to the weather, but it’s definitely a festival everyone should add to their spring itinerary.